I know it has been quite long I didn't update my blog. I'm quite busy with my university life and assignment. By the way, I promise you girls that I will update about my makeup haul but unfortunately I can't do it now because of time. I didn't have much time to update about my makeup haul. So I finally decided to share with you girls about my skin care products. Because some of my friends and readers ask me what skin care products that I use and it is expensive or not. Okay before I introducing my skin care products . I want you girls to know that when I was in secondary school I have a very sensitive skin, dull , lots of pimples and dark skin. I had tried lots of products from Body Shop, Sebamed , Nano White & all the expensive skin care products but it doesn't work at all. To be honest , Sebamed toner save my life, it reduce my pimples a lot. After I tried all those expensive products, I ask myself "why not I go and find others skin care products that is affordable and good for my skin". 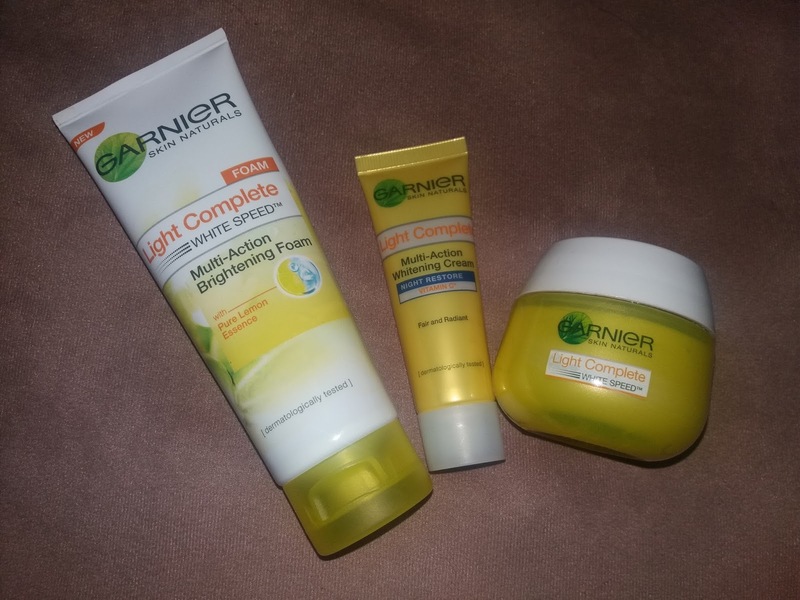 So, I when to the pharmacy and try to find a skin care products that suit my skin and Garnier product has caught my eyes on it. I seen lots of review about Garnier skin care product and all the customers that consume this product give a positive feedback and review. Why Garnier? Because it has lemon inside it. And why lemon? Because lemon has a lot of benefit for sensitive&pimples skin types. Lemon is good for skin that have dark sport, blemish scars, uneven skin toned and also for oily skin as well. 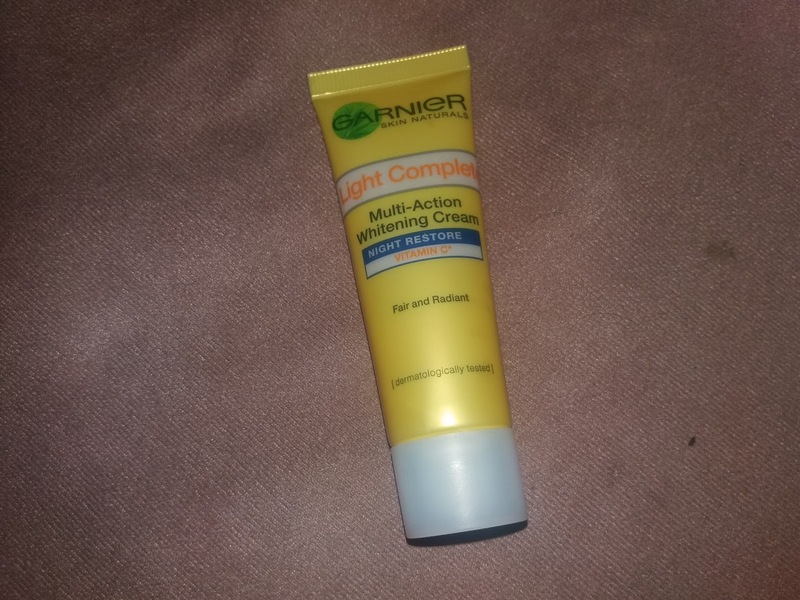 So I has been using this product around 2 months and my skin love it "I mean it suit my skin" LOL! This is the facial wash that I use. It only cost me around RM8.81 or below RM10. Yaa it quite cheap and everyone can afford to buy it. I really love this facial wash, it make my skin look much more fair then before and it also make my blemish scars reduce. I use it twice a day or sometimes 3 ? It depends on your skin types. 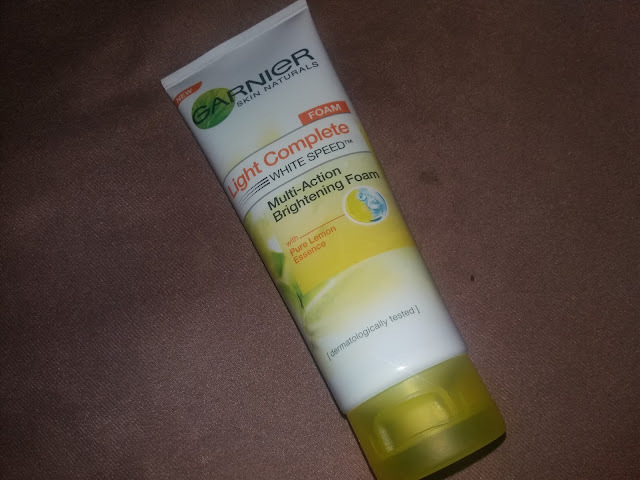 I really recommend this Garnier facial wash because it really make some improvement toward my skin. I will give 9 out of 10! This what we call it as day cream. I love this day cream so much! It make my skin look so glowing and fresh. I use it every single day in my life. It cost me around RM20 but it worth it. Besides make my skin glowing and fresh , it also make my skin 3x fair and reduce my blemish scars, Ohh god! I swear that my skin right now is much more better then before. This product really save my life. To make my skin more more and more fair I use the night cream as well and it only cost me RM9.90. Babe? Really worth it. Never ever feel sorry for buying this product tho. 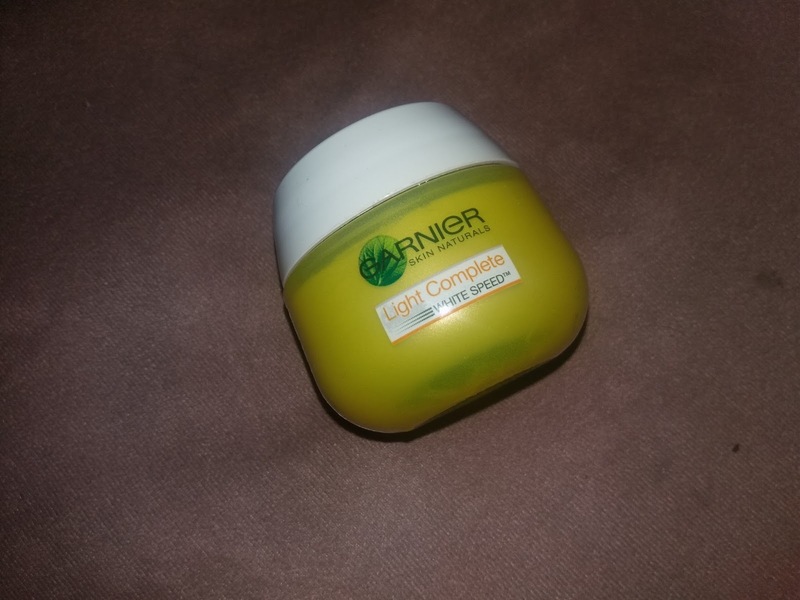 This is the night cream that I use. I never skip skin care night routine because it is really important for our skin. I learnt this tips from Kak Faa. Thanks Kak Faa for the tips. And alhamdullilah my skin rarely has pimples wohoo! Ohh maybe you girls are wondering what moisturizer that I use right? Yaa I use Kiehl's moisturizer . It is good for my skin but I didn't recommend because it is really expensive but if you girls can afford to buy, YES! Go and grab it! It's really make my skin moist even the weather is hot tbh. 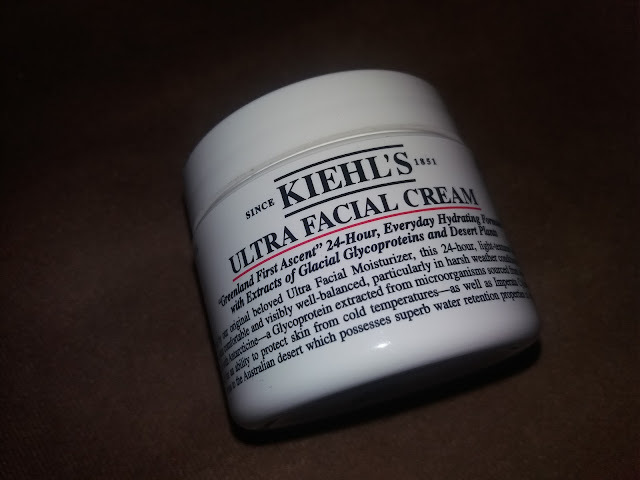 This is the special edition Kiehl's Ultra Facial Cream and quite expensive. I use it as my moisturizer. Actually it is a moisturizer girls, don't be confuse girls. And the price you girls can go and check it online. If you girls are lucky maybe can get a discount ? But I don't recommend it because it is expensive. You girls can try moisturizer from Garnier as well. Good for your skin because I bought it already and still in progress. So far so good! 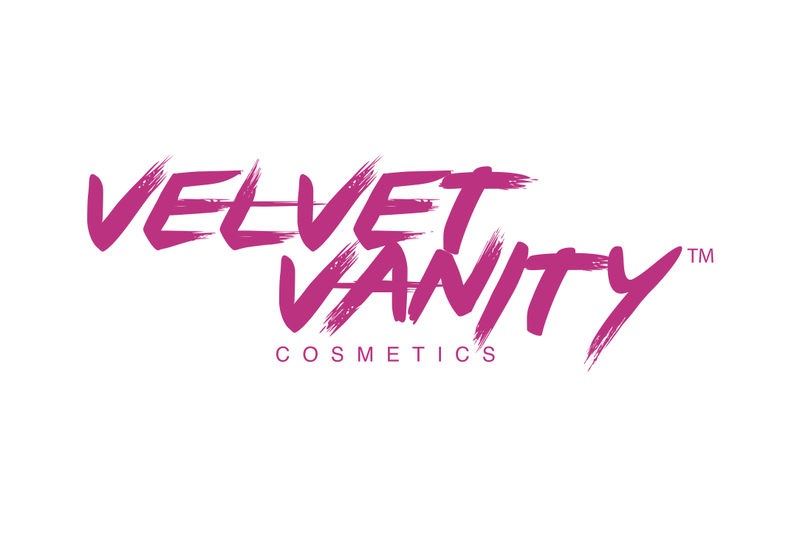 Will update for you girls soon! 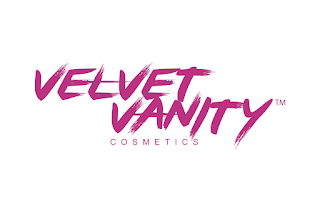 So girls, share with me what is your Pharmacy or Drug Store skin care product that is affordable and good for your skin? 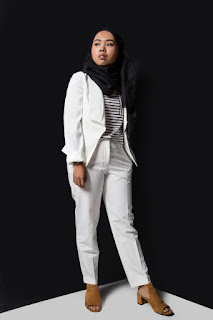 Leave a comment down below or share with me on your Instagram with #iqaaleeblog . I think that's all from me for now. And will meet you girls on my next post!